When you were in school (or if you still are), did you enjoy or hate school picture day? Do you remember any particularly great or awful pictures of you -- what made them that way? I've never been opposed to having my picture taken (Well not violently -- unless we've taken a bazillion or I'm hungry, jamypye or my dad would know) but I don't particularly hate it either. I'd rather be taking the photos than being in front of the camera, not that I'm any good at taking photos. 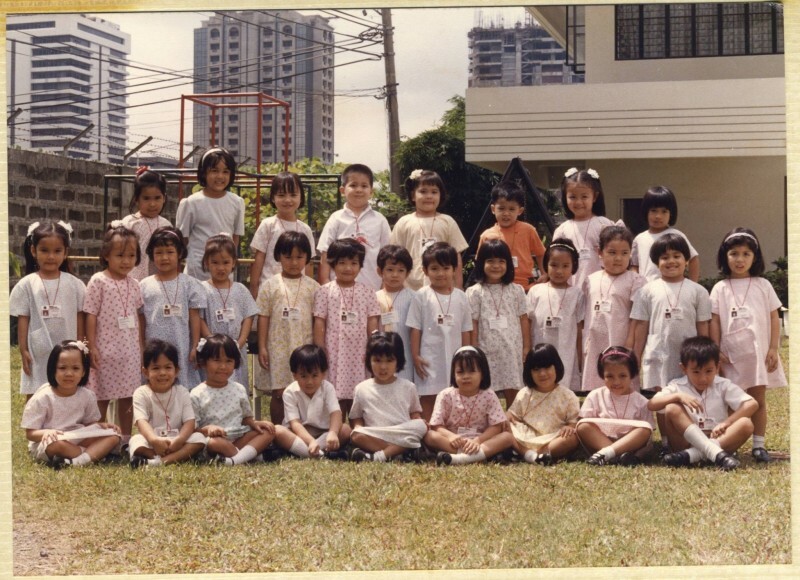 But class photos were always fun. Kindergarten, i was too innocent to care. Grade school wasn't too bad, but high school? That was awkward. I had hit puberty and gained a lot of weight relative to grade school and I just didn't feel very good about myself. I was very insecure and unsure of myself (I still am but it was worse then) so these pictures weren't particularly my favourite time. Still, I wouldn't burn them. Looking back now, actually makes me laugh. I looked very different with my long hair in the first couple years of high school and then short towards the end but I can look back fondly now. 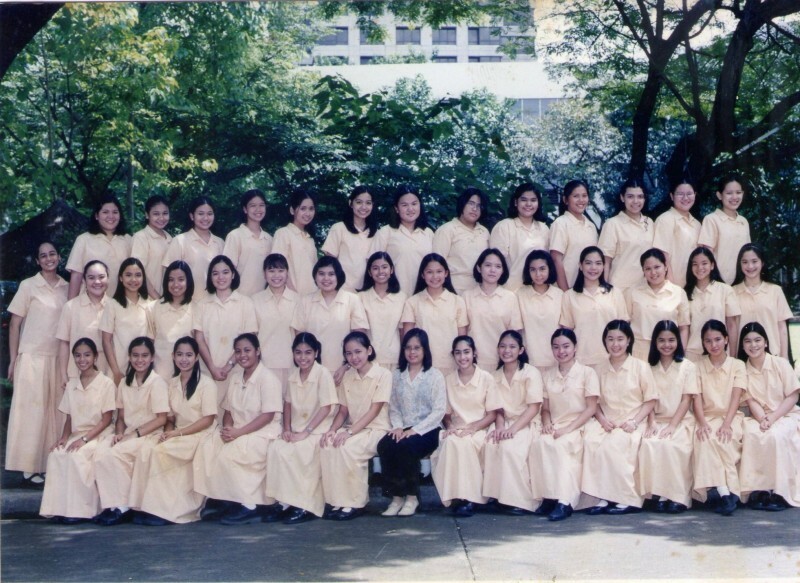 With my high school reunion coming up end of the year (I still don't know the exact date) but it'll be nice to take more perhaps as a batch this time around. 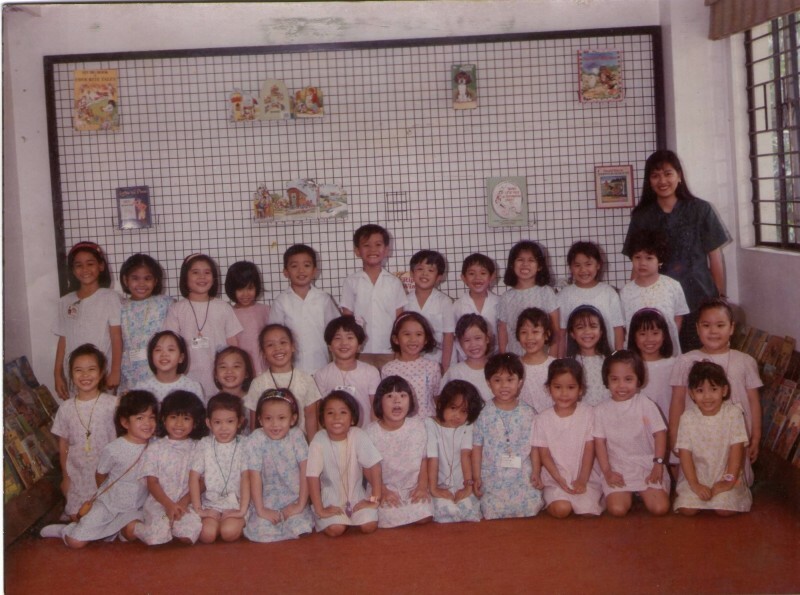 Kinder 1 (2nd row, 4th from the right): This much I'm sure. i wasn't doing my own hair and I guess my mom wanted my bangs out of my face/forehead so she put a headband in it and pulled it back and had all my awkward baby bangs standing. Kinder 2 (2nd row, 2nd from the right): I liked this one. This sis probably one of my most favourite class photos even if I only stole these off someone's Facebook, but I thought I looked cute enough and my hair was cooperating and being nice to me. Freshman Year High School (2nd row, 3rd from the left if you don't count the super tall girl in between): Wow, this was probably me at my worst. I had literally gained so much weight and all my grade school teachers would say, 'wow patty, you got bigger' which isn't exactly something a freshman wants to hear. Also my hair was not being nice to me. 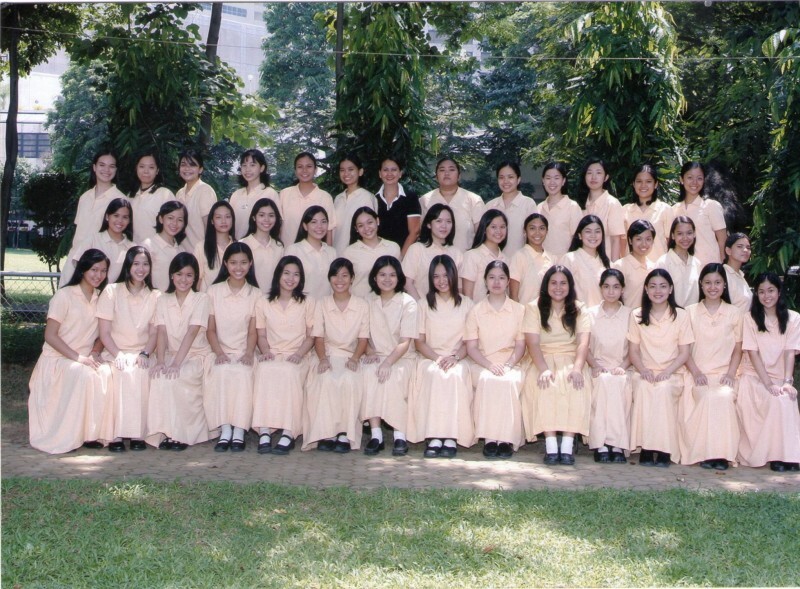 Junior Year High School (2nd row, 3rd from the left): Probably my favourite one of this bunch. I think I liked some grade school ones, too. But I was trying to a actively lose weight for prom and generally being less awkward. So not a bad year. 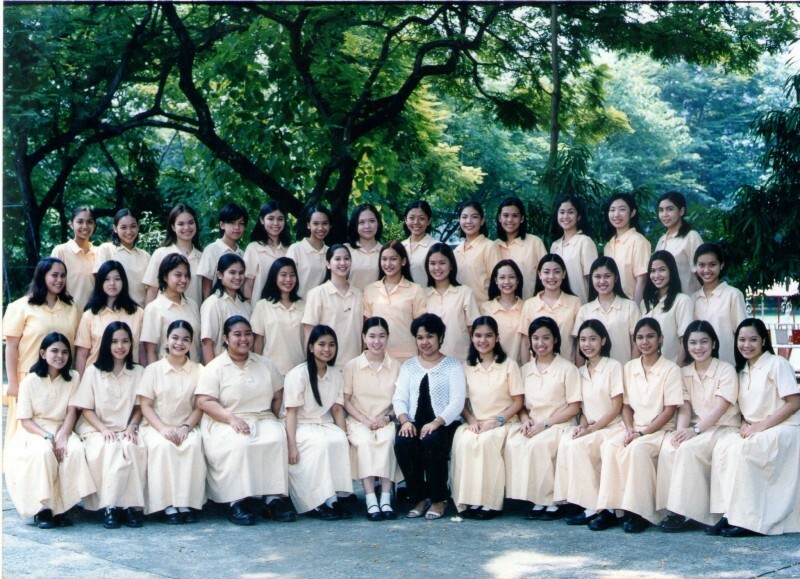 Senior Year High School (1st row, 5th from the right): The hair kind of kills it here. it's at that awkward phase. I clearly did not know what maintenance haircuts were all about back then but then again my mother was still bankrolling these salon visits so it couldn't be too frequent. Not bad for a senior photo, I suppose. not good, but not bd.